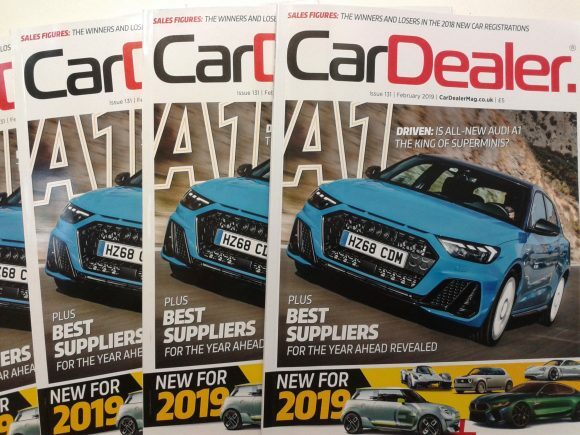 Download February’s fabulous edition of Car Dealer Magazine – it’s only £1.99! 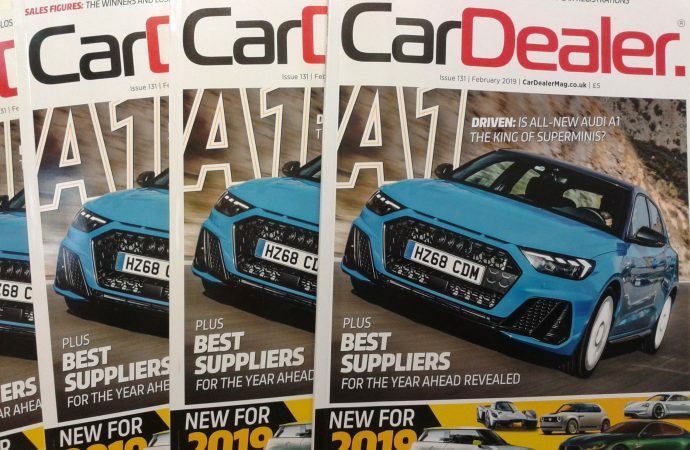 THE February 2019 edition of Car Dealer Magazine is available online now – at just £1.99! In the packed publication, we bring you all the facts and figures for 2018’s new car sales plus analysis and insight in a four-page feature. Issue 131 also shines the Car Dealer spotlight on this year’s top suppliers – the ones we reckon you could benefit from doing business with in 2019. Want to know the shape of automotive things to come? The magazine has not only got a round-up of the weird and wonderful from the Consumer Electronics Show in Las Vegas but also the new cars to get excited about this year. 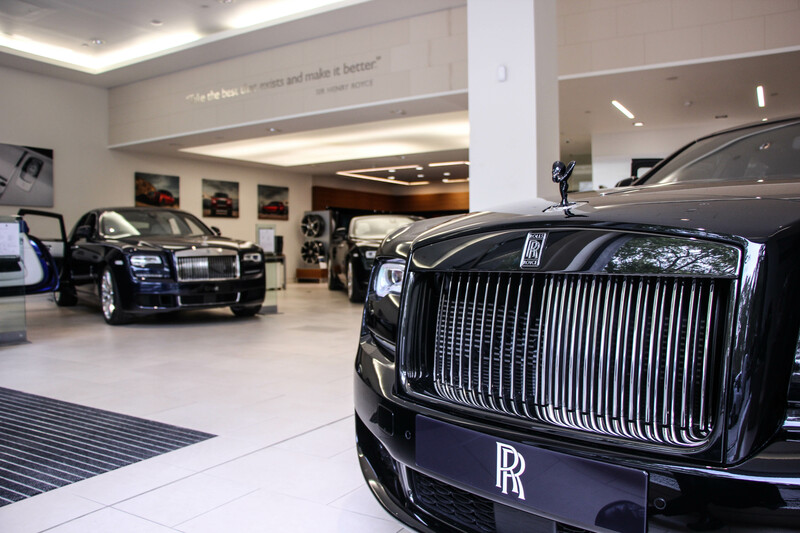 The edition is crammed with dealership news, and we also take a look behind the scenes of the world’s top Rolls-Royce dealership – which is in London – to discover how the marque continues to stand out from the crowd. Our expert motoring writers have been globetrotting to try out the Audi A1 – as featured on the cover – the Lexus ES and Citroen C5 Aircross. What did they think of them? You’ll have to grab our mag to find out! Meanwhile, our columnists bring their own popular and varied spin on things, plus we’ve got two pages of thoughts, comments, queries and advice from our readers, as well as Lawgistics sorting out thorny issues and our recruitment, auction and finance pages. Did you know that we also cover the LCV and aftersales markets in Car Dealer Magazine now? These two highly important sectors of the industry each have dedicated sections in the publication to keep you on top of what’s happening. All this automotive goodness – and much, much more – costs just £1.99. Less than the price of a coffee, longer lasting by far, and infinitely more knowledgeable about the industry. What are you waiting for? Click here to get hold of your online copy now!